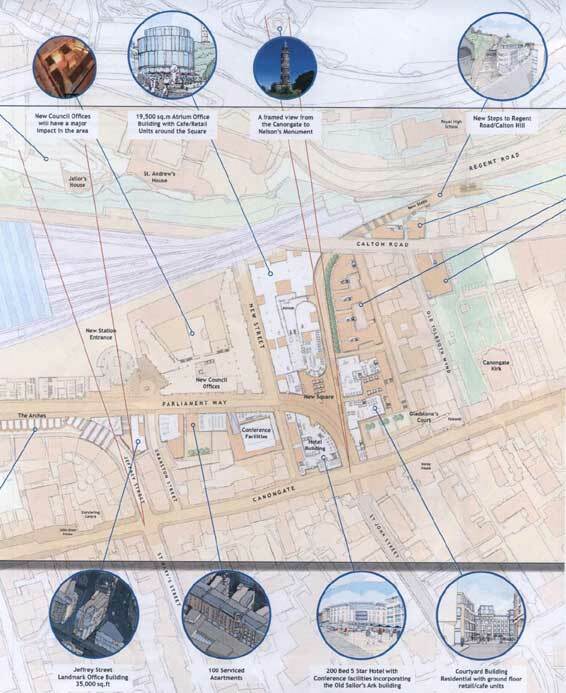 One of the most significant threats to the Canongate area of Edinburgh’s Old Town are the proposals which were displayed by developers Mountgrange Plc on 30th September and 1st October 2005 at the St James Centre and on 2nd November 2005 at the Canongate Kirk. 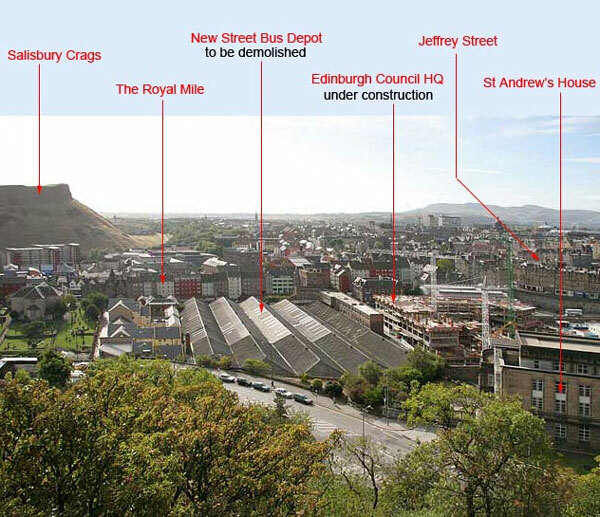 On March 9th 2006, Edinburgh City Council’s Planning Committee agreed a more detailed version of this “masterplan” and the background reports for an 8 week consultation period. 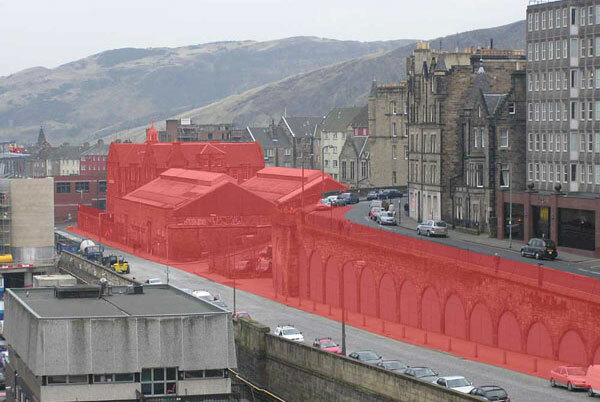 This proposal will require the demolition of listed buildings and existing tenemant flats on the Royal Mile (to achieve this the Council are willing to promote Compulsory Purchase Orders on existing residents). East market Street will be renamed ‘Parliament Way’ and a large area of the Canongate district will be renamed ‘Caltongate’.